Prosperity Drive ( Jonathan Cape) is Mary Morrissy’s second collection of short fiction. These connected stories all spring from a fictional suburban Dublin street. Like an exploded novel, Prosperity Drive is laid out in stories linked by its characters who appear and disappear, bump into each other in chance encounters, and join up again through love, marriage or memory. Though the central drama of the Elworthy family, the collection has a strong narrative arc, very similar to that of a novel, making explicit to the reader secrets with-held from the characters. “Prosperity Drive is surely one of the best Irish books you will read this year.” – Sara Keating, Sunday Business Post. 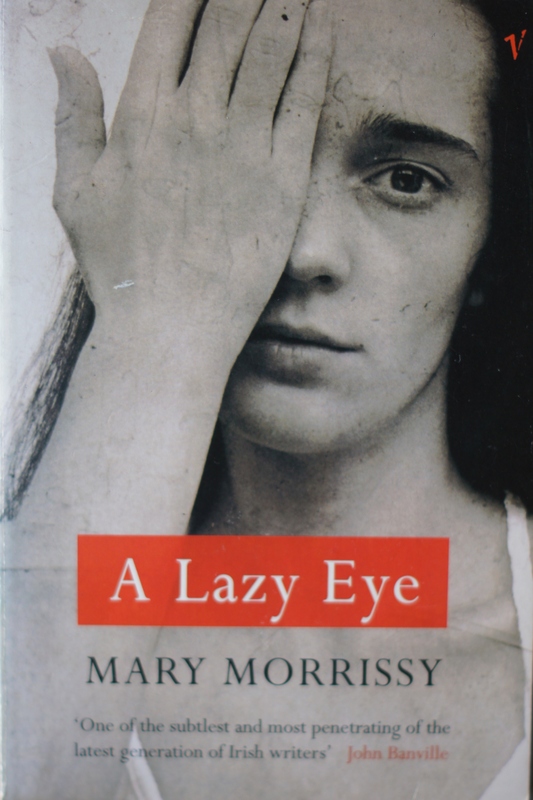 A Lazy Eye (Jonathan Cape/Vintage/Scribner) is Mary Morrissy’s debut collection of short stories A woman confesses her guilty secret to an obscene caller, a daughter trades with God for her father’s life, a family re-enacts an unholy nativity. . . the characters in A Lazy Eye act out of a flawed vision of the world. Aggrieved, guilty, betrayed, they seek redemption with disturbing and savage consequences. 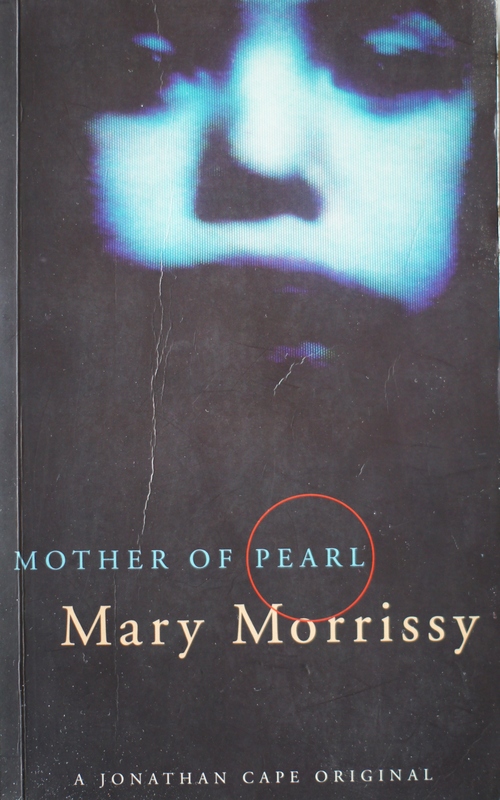 Mother of Pearl ( Jonathan Cape/Vintage/Scribner): A baby is stolen from a hospital in 1950s Dublin and recovered by chance four years later, with disastrous consequences for both the child and the two mothers who have formed her. The Pretender (Jonathan Cape/Vintage) charts the story of the mysterious young woman who deceived the world into thinking she was Anastasia, the last surviving daughter of the Tsar Nicholas 11, and was shown after her death to be an imposter. The Pretender is a fictional biography of a nobody , a Polish factory worker who convinced the world that she was a grand duchess, the last of a doomed royal dynasty. 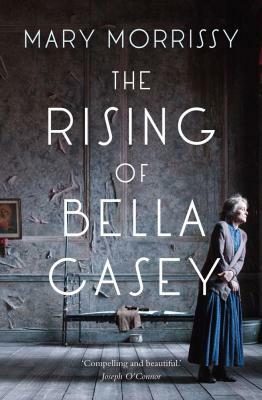 The Rising of Bella Casey ( Brandon) explores the life of Bella Casey, an ambitious young schoolteacher, and her relationship with her brother, the celebrated Irish playwright Sean O’Casey. Set against the turbulent history of early 20th century Ireland, it mirrors the competing sides of Ireland’s nationalism, the loyal and the rebellious, in personal terms. It’s also a tale of siblings trying to make sense of one another. The Vibrant House: Irish Writing and Domestic Space (December 2017) is a collection of short memoirs and critical essays (eds Lucy McDiarmid and Rhona Richman Kenneally: Four Courts Press) explores the relation between home as metaphor and symbol, and home as a physical, material and spatial entity. In the first section, ‘Our house,’ Colette Bryce, Eilean N Chuilleanain, Theo Dorgan, Mary Morrissy and Macdara Woods remember houses from their childhoods and show, in Ni Chuilleanain’s words, how the house is a ‘way of understanding the world, its differences and boundaries.’ In the second section, entitled ‘Their house,’ Angela Bourke, Nicholas Grene, Adam Hanna, Howard Keeley, Lucy McDiarmid and Maureen O’Connor look at domestic sites as various as Maeve Brennan’s childhood home in Ranelagh and Synge’s stage spaces. Winter Papers 3, (October 2017) edited by Kevin Barry and Olivia Smith (Curlew Editions) is the third volume of an annual arts anthology for Ireland and beyond. The book offers stories, essays, reportage, photography and visual arts, along with craft interviews on film, theatre, television, music and much more. 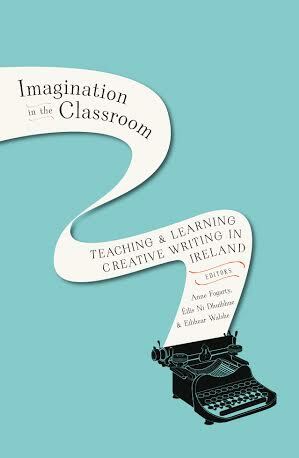 A collection of essays, Imagination in the Classroom: Teaching and Learning Creative Writing in Ireland (ed Anne Fogarty, Eilis Ni Dhuibhne, Eibhear Walshe: Four Courts Press) on the pedagogy of creative writing at third-level and in the wider community. 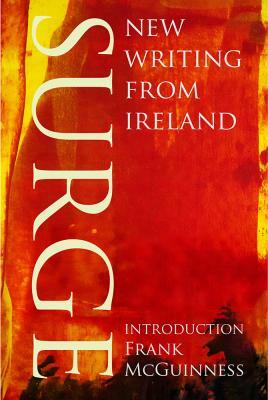 Surge, New Writing from Ireland (Brandon) is an anthology of student fiction from the UCD, Trinity College, NUIG , UCC and Queens’s University, Belfast, as well as stories by their teachers and mentors. Contributors include Mary Morrissy, Eilis Ni Dhuibhne, Mike McCormack and Frank McGuinness, whose story, Paprika, was nominated for the Best Short Story in the 2014 Irish Book Awards.